With IBC and our annual company offsite, September is always a busy month at Streamroot. 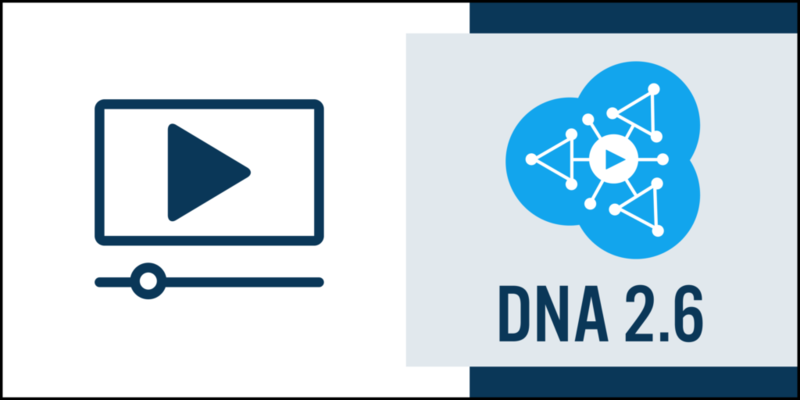 And this year, the launch of the midstream CDN load balancer, Compass and our corporate video delivery solution – DNA Enterprise – only added to the excitement. But amidst the hustle and bustle, we continued as always to improve Streamroot DNA™ to provide you with the most flexible and robust distributed delivery solution on the market. Here’s a look at our latest features. As each use case is different, we strive to provide maximum flexibility when it comes to configuring your delivery settings. Our latest addition to our Properties parameters offers more options as to when devices should upload and download from the mesh network. To account for data caps and other network constraints, our first upload and download rules allowed broadcasters to select which network types should be used for uploading data into the mesh network: WIFI, ethernet, cellular, etc. Today, these rules can also consider custom in-session criteria: stopping mesh network download during an ad break, or limiting upload on pages with multiple video players is now possible via our new Client API. See our documentation on Web and Native property configurations for more information. 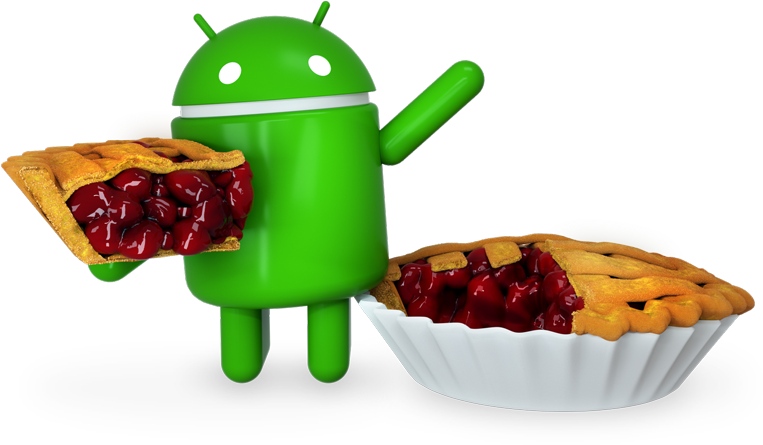 As a part of our continued commitment to support 100% of broadcasters’ traffic, we’ve added Streamroot DNA™ compatibility with the latest mobile operating systems: iOS12 and Android Pie. In addition to these OS compatibilities, Streamroot DNA™ now also supports both HLS byte-range segments and MPEG-DASH segmentBase files. These formats, which we have seen in some VoD use cases, allow a simplified streaming approach by eliminating multiple video files. Using a single segment for the entire video stream, they rely on byte range requests to obtain the video progressively instead.